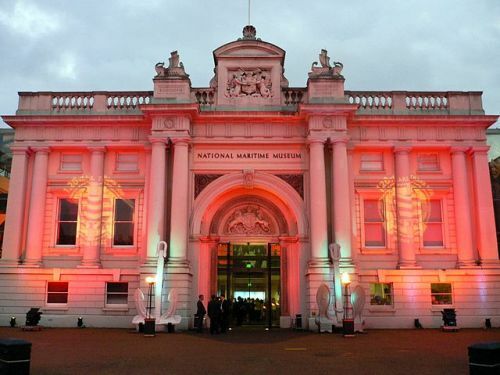 The National Maritime Museum houses the UK's national collection of Martime artifacts tracing its seafaring history and is the largest of its kind in the world. 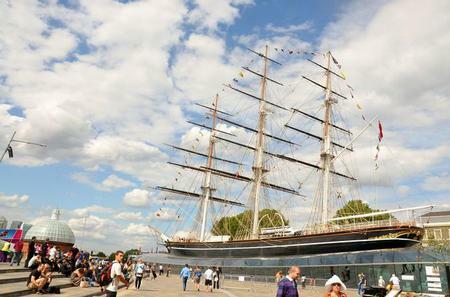 The National Maritime Museum houses the UK's national collection of Martime artifacts tracing its seafaring history and is the largest of its kind in the world. The collection includes models of ships, astronomical and navigational instruments including an equinoctial dial and heliometer, naval weapons and art. 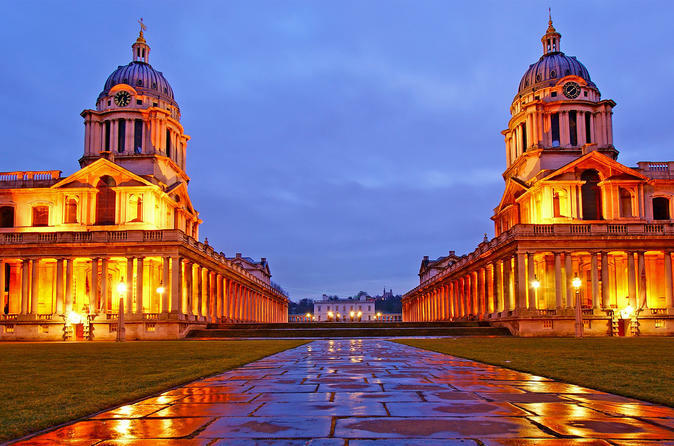 The paintings and portraits are in Queen's House, the first Palladia building in London built by Inigo Jones.